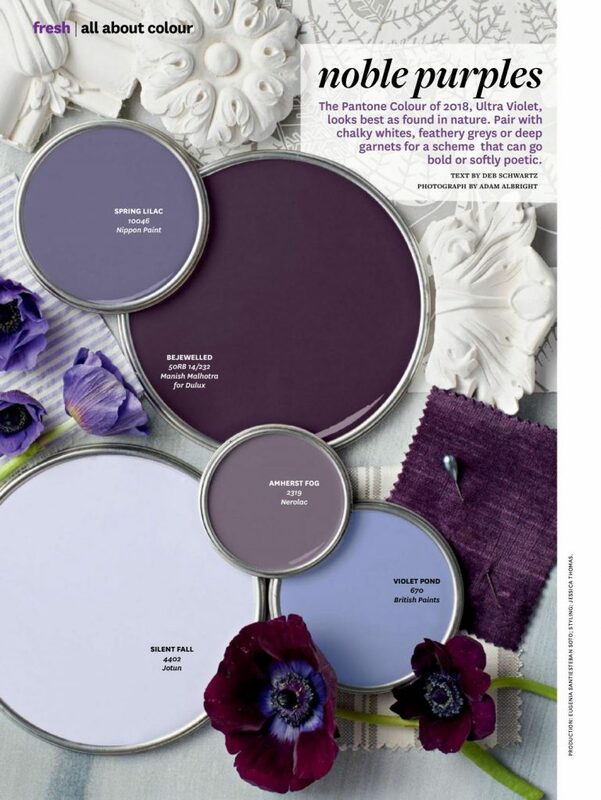 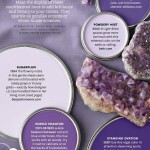 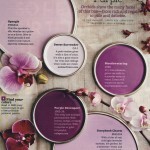 Noble Purples Paint Color Palette. 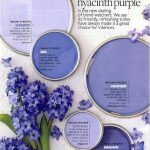 The Pantone Colour of 2018, Ultra Violet, looks best as found in nature. 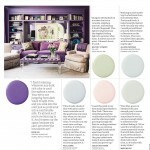 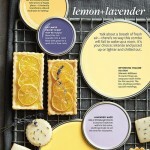 Pair with chalky whites, feathery greys or deep garnets for a scheme that can go bold or softly poetic.